Accessories air blower, rops, sandbags, repair cloth Function Guaranteed great fun and laughter for those participating and watching. Application For schools, churches, company picnics, team building events, and so on. 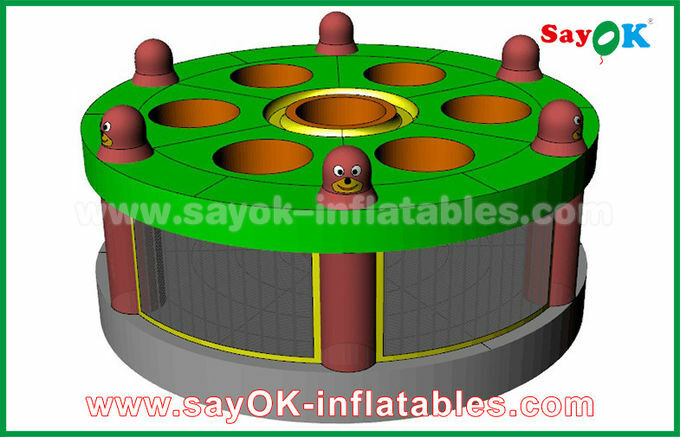 Our factory has been devoted in the inflatable industry since 2006.The facility is advanced and the skills are professional. 1.Ship by Courier Express(4-7Working days), we can get you good price(Recommend). 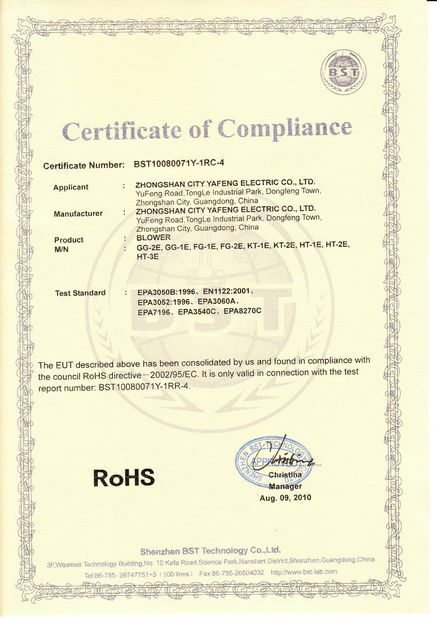 5.Please discuss with us for the appropriate delivery method. 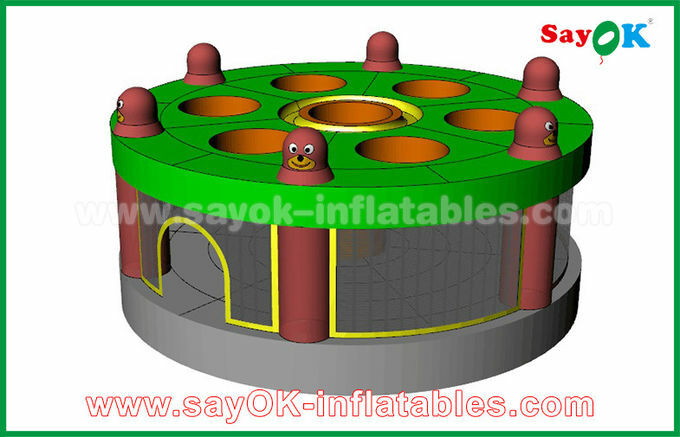 We are Professional manufacturer specializing in producing and exporting inflatables,concentrating on production,processing and sales and has a long history in producing. 2. Strict quality control. 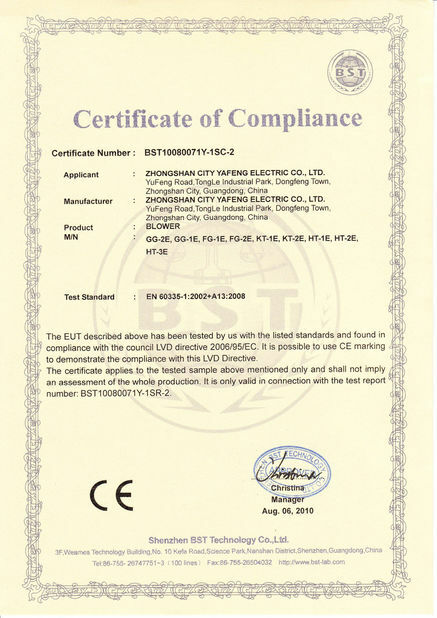 Like CE,UL GS certifications. 1. Can you design one special for us? 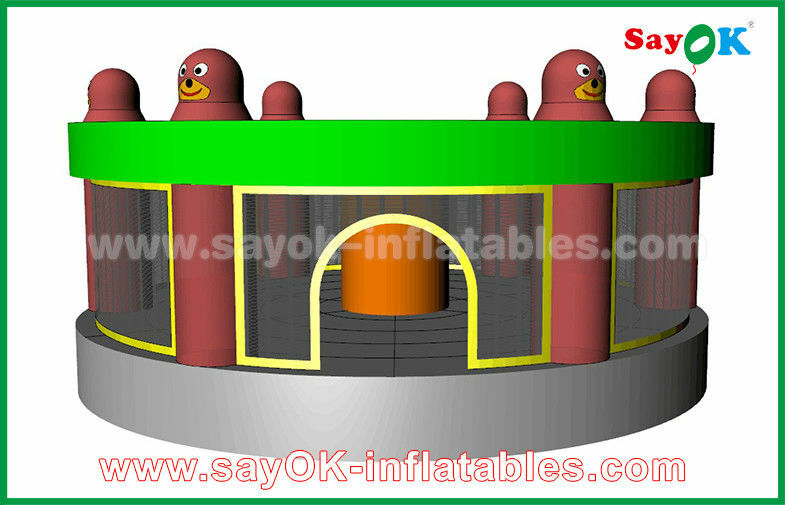 Yes, All of our products are customized, we can design whatever you like such as Inflatable Bouncers, Castles, Slides, Combo Unites, Inflatable obstacle course, Interactive Sport Game, Inflatable tents, Water park,Swimming Pool, Water Balls, Inflatable Floats, Bumper Boats, Bumper Cars, Christmas Products, Air Dancers, etc. 2. Can we put our company logo on the inflatable products? 3. What material do you use, is it environmental protection? PVC Tarpaulin Material , it's Eco-friendly Waterproof, Fire-Retardant Anti-UV. 4. What included in products? Accessories included air blower, rops, sandbags, repair cloth. 5. What happens if I want to purchase something that you do not have? We accept all kinds of customized inflatable orders. 6. What is your Standard of producing?